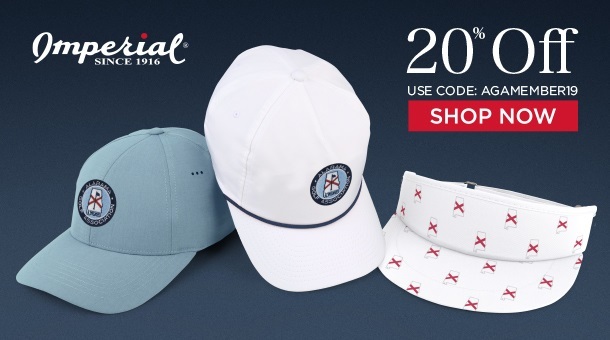 Join the Alabama Golf Association! 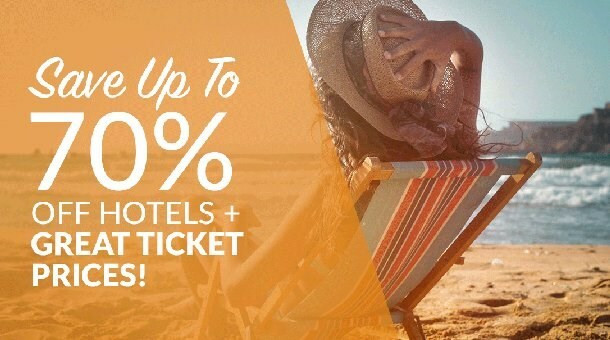 Member-Only Hotel Booking Website Offering Up to 70% Off Savings! 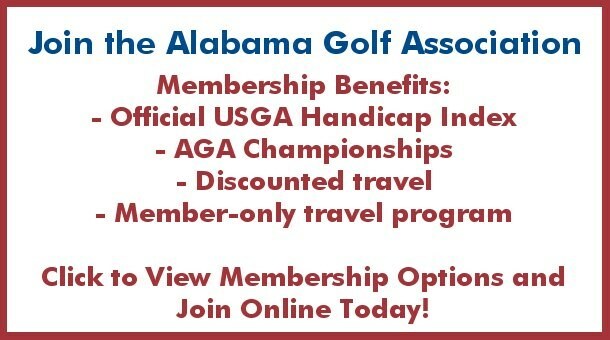 Join or renew membership with the Alabama Golf Association online today! 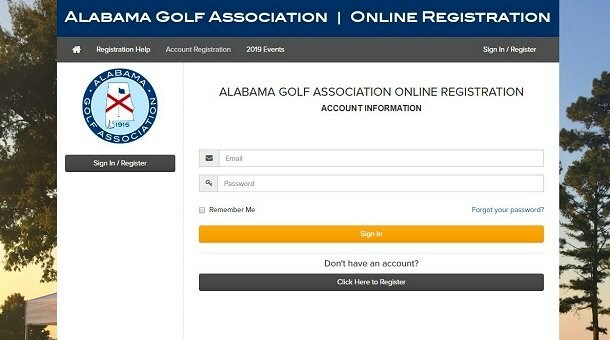 Create a New Tournament Registration Account and play in a 2019 AGA Championship. 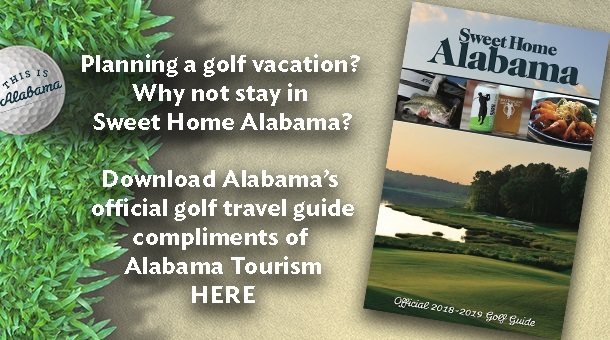 Travel here within the state to play the best golf in Sweet Home Alabama. Click here to Post a Score online.